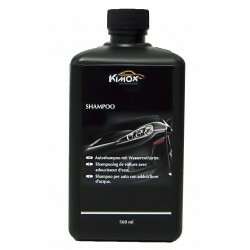 Shampoo concentrate with water softener, great cleaning power, yet nourishing paint. 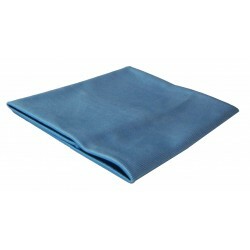 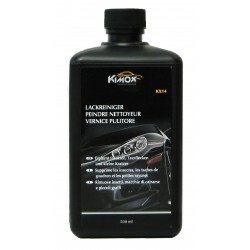 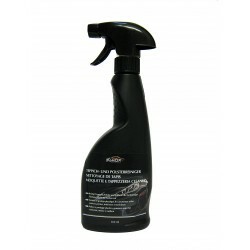 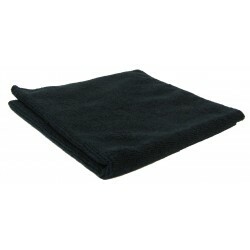 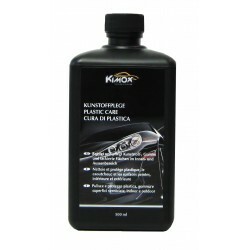 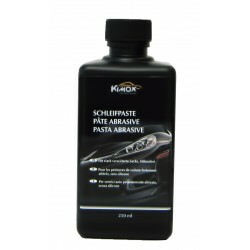 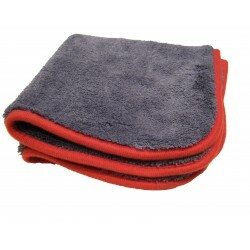 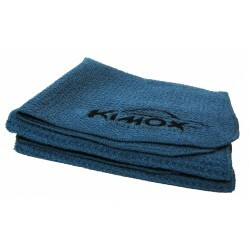 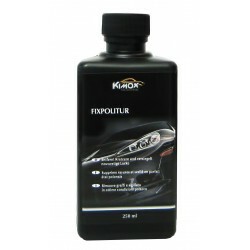 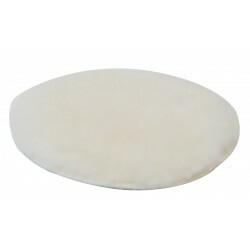 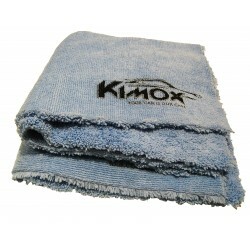 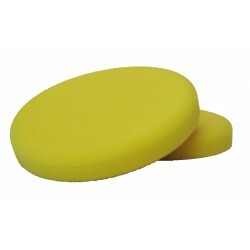 Suitable for dry and wet cleaning For lacquers and other scratch-sensitive surfaces. 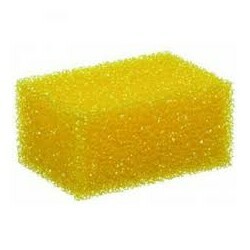 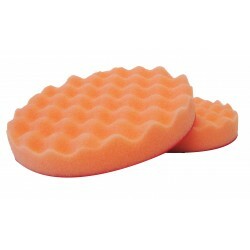 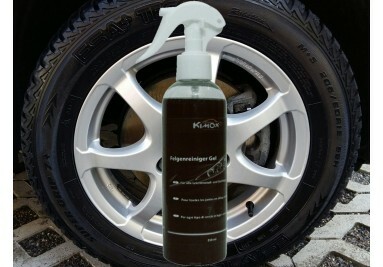 Removes scratches and gives long-lasting shine.